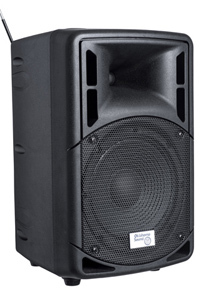 Weighing in at a smart 19 lbs., the PRA-8000/PRA8-5 contains a 40-watt Solid State amplifier matched to an 8-inch built-in speaker, knocking out more strong, clear sound than any in its class. 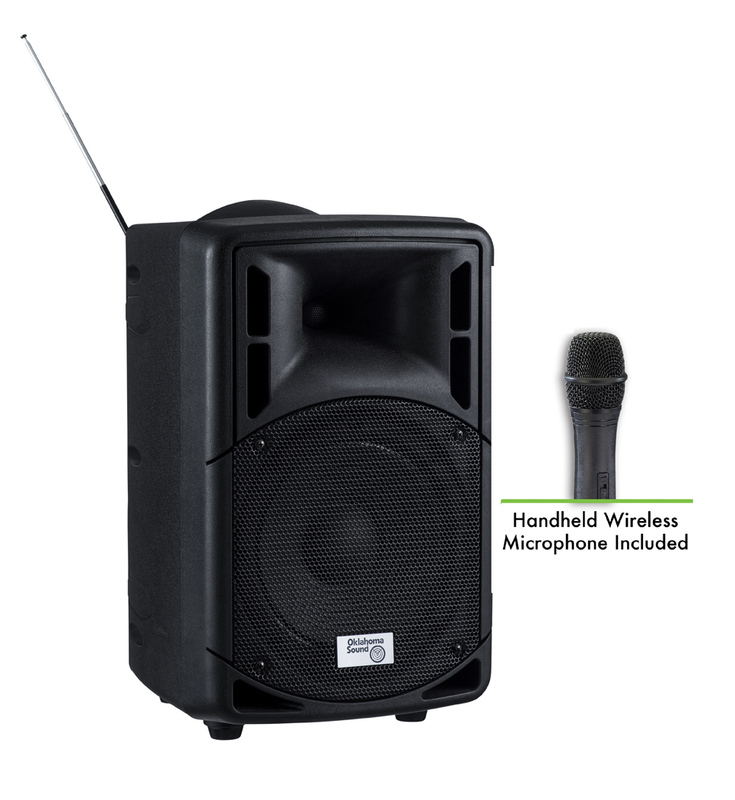 The included Omni-directional wireless handheld mic will broadcast effortlessly up to 100 feet away from the receiver. 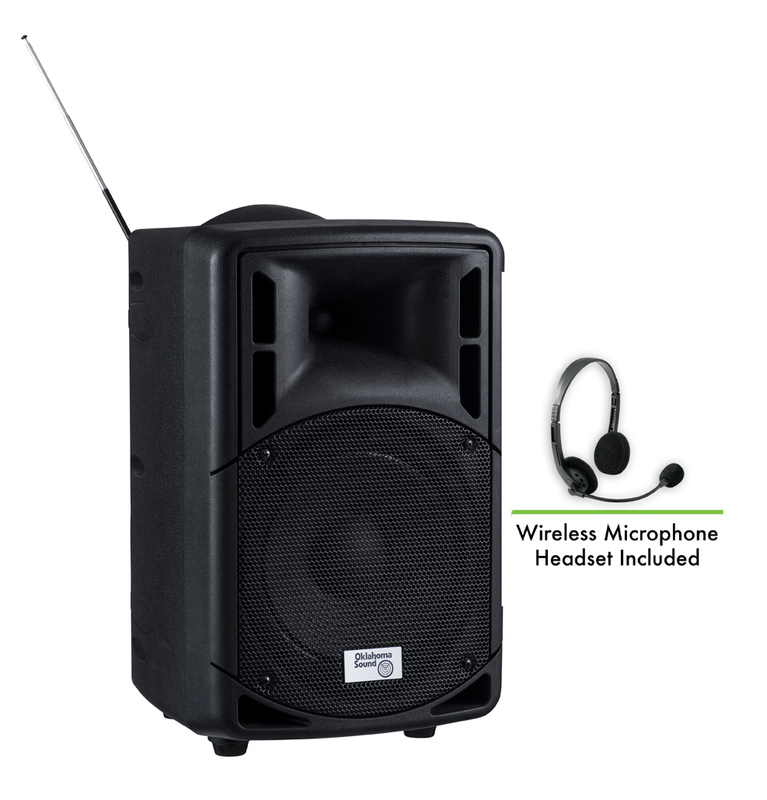 The control panel also includes an input for wired microphones, as well as auxiliary inputs for MP3 and other media players. 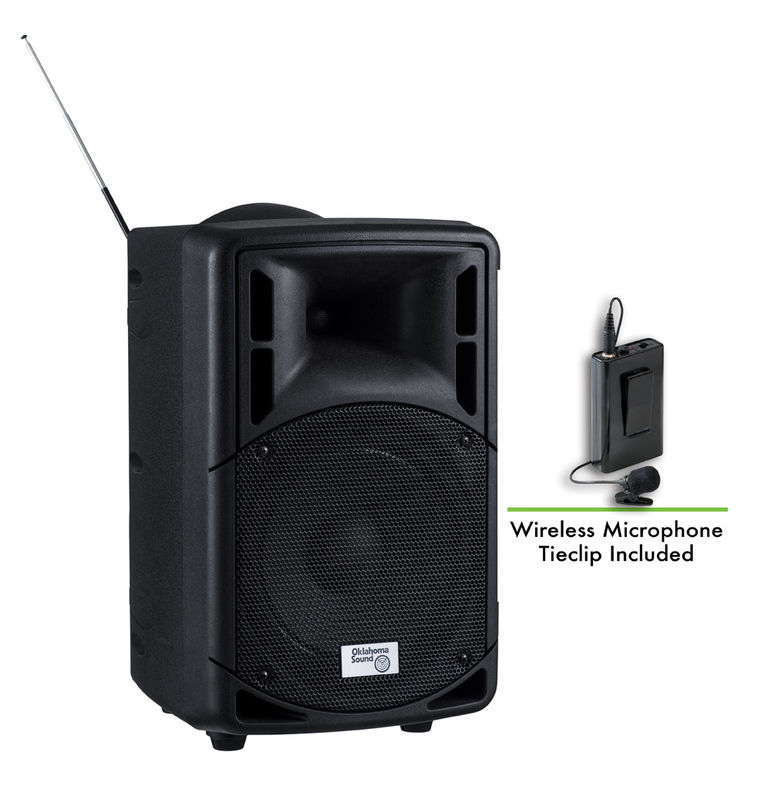 Sync your smart phone direct to the sound system through built-in Bluetooth technology or play MP3 files through a built-in USB port. The unit even includes an SD/MMC port. Operates via AC plug, or can be used remotely for up to five hours with its built-in rechargeable battery.